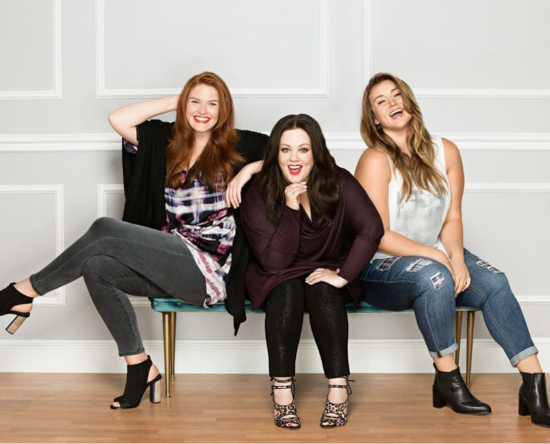 I have always loved Melissa McCarthy so when she came out with her collection I was so happy. Finally a collection specifically made for plus size women by a plus size woman. Yes! And she has some of her most prized and amazing fitting jeans on sale. Check them out below.